20/10/2018 - For this panettone Corsini uses only sourdough and selected, high quality ingredients. The dough is left to rise for at least two full days between the kneading operations. This allows the dough to rest and rise naturally. 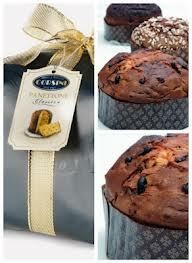 For this Panettone Corsini uses only sourdough and selected, high quality ingredients. The dough is left to rise for at least two full days between the kneading operations. This allows the dough to rest and rise naturally. Also this year, the Panettone has arrived fresh from the oven to OIP. 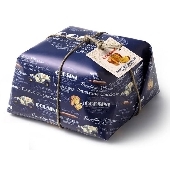 Corsini offers a variety of traditional and innovative variants: the classic panettone, Panettone without candied fruit, Panettone with chocolate and Panettone with apricots. Panettone Premium Carta e Fiocco Classico - 1 Kg. 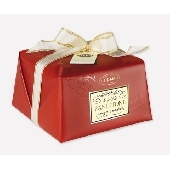 Panettone Premium Carta e Fiocco Senza Canditi - 1 Kg. 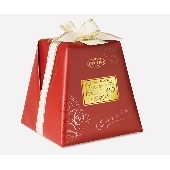 Pandoro Premium Carta e Fiocco - 1000 gr. Panettone Carta e Fiocco all'Albicocca - 1 Kg.